Who do you think is responsible for teaching your kids about money? It is funny that as parents we teach our kids a lot of skills, but we fail to show them something as essential as managing money. 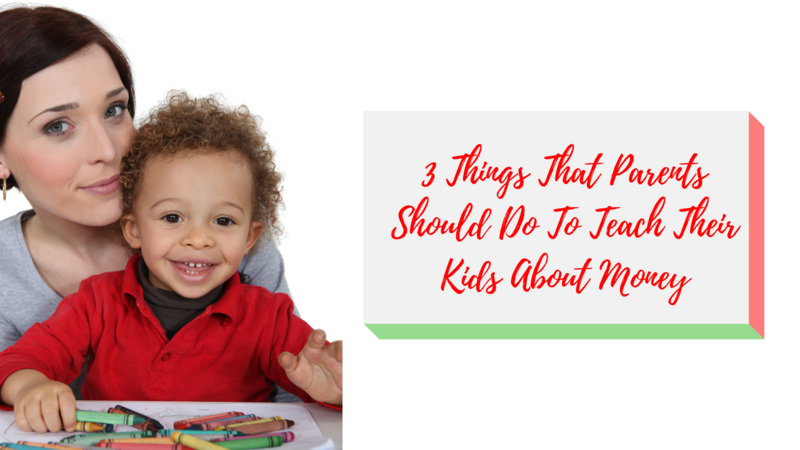 Today I am going to share with you three things that you can do to help your kids understand the concepts of Money. Children start deciding about money as early as three years old. If you don’t think so, ask yourself, who chose the cereal or the juice at the grocery store. Give them a budget allowance. Typically, I suggest to give them a week allowance base on their age. If your child is 7, then $7, 6, $6, 5, $5 and so forth. Make sure to take out 10% for taxes, 10% for giving at least 10% for savings or investments. This will give them a sense of reality and teach them good habits for then on. One way to show them the concept of money is to let them spend the money on what they want, but once the money is gone, it is gone. Most kids think that money comes from the credit cards and debit cards and that is an unlimited supply. That would be awesome, but we know that is not the case. This is why a lot of kids feel entitled to these days to get things. Therefore, it is crucial to help them understand. Give your kids goals and encourage them to make their own money. One way could be by giving them certain chores, particular chores. You don’t want to teach them to expect to make money on every single task. However, paying them for specific duties will give them a sense of accomplishment as well as the satisfaction of earning some money to help them accomplish other bigger goals. Also, another way that they can earn money could be by teaching them entrepreneurship and starting their own business. 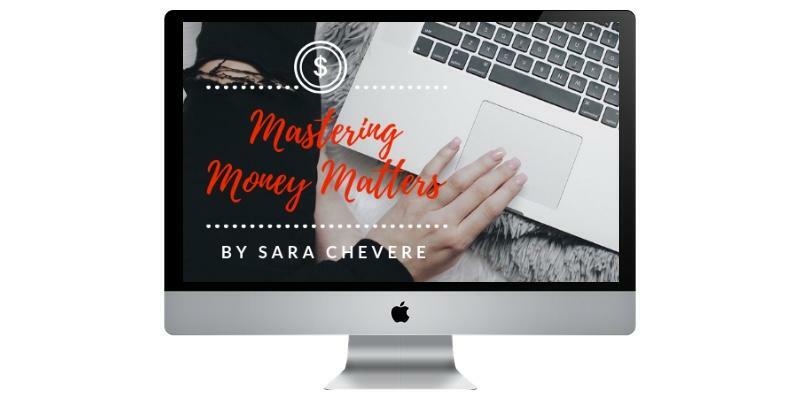 Perhaps the hardest part of doing all of this is for you as a parent to create the habit and help your kids with money management. It all starts with YOU. Remember that "Financial Education is The Path To Freedom".